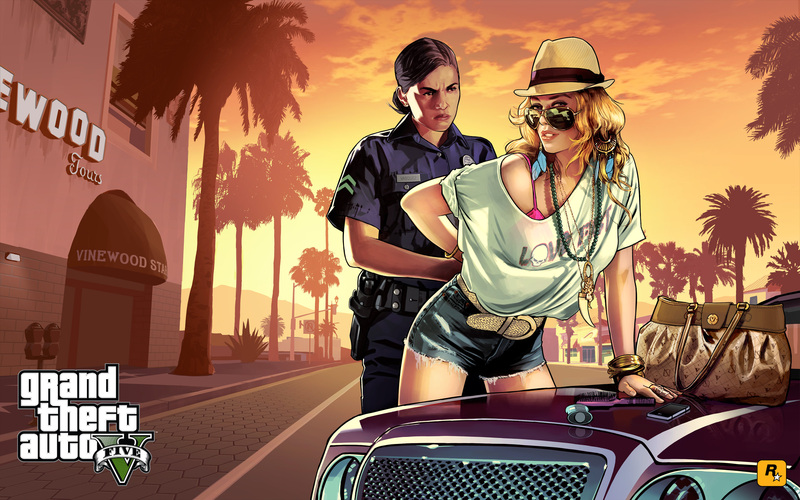 Now through September 18th, you have an assortment of ways to score more GTA$ and rep. Double GTA$ & RP in the popular new Motor Wars mode is being extended, plus you can take to the track and earn twice the regular payouts on all Rockstar-created Stunt Races. When he's not busy broadcasting harebrained conspiracy theories on Blane County Radio, Ron's refining his business acumen - having finagled buyers across the state into paying out Double GTA$ & RP for Cargo in Smuggler's Run Sell Missions through September 18th. Plus, it is SecuroServ Employee Appreciation Week, with Bodyguards and Associates receiving Double GTA$ salaries. Fight in flight with 25% off Countermeasures in your Hangar Workshop to evade incoming missiles and disorient attacking aircraft, as well as a handy 25% off Aircraft Engine and Armor Upgrades. Whether you're looking to benefit from this week's bonus Stunt Race payouts or just looking to add a couple of crown jewels to your collection, grab 25% off the Truffade Nero (base price and upgrade) and the Pegassi Tempesta. Then, beef up your shiny new purchases (or any other car in your garage) with 25% off Engine and Armor Upgrades on all cars. 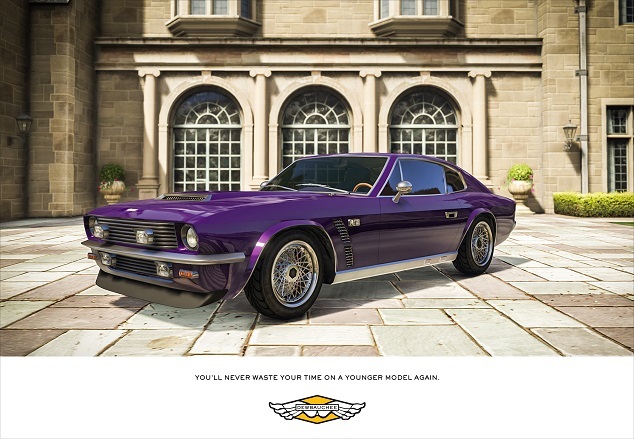 • Time Trial - "LSIA"
Rapid GT Classic Now Available - Another new addition to new-gen GTA Online: Rapid GT Classic.